from delays in closing the deal. 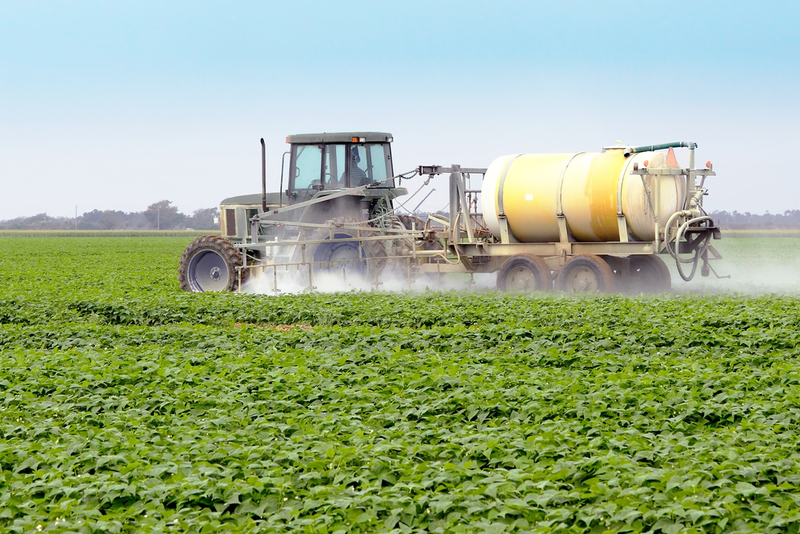 Bayer is now integrating the maker of Roundup, which contains glyphosate, into its company. The California lawsuit which set a dangerous precedent for the industry is under appeal, however it has caused thousands of similar lawsuits to be filed. Bayer said Wednesday it faced some 8,700 plaintiffs across the U.S. as of late August, mainly cancer patients who claim to have fallen ill after being exposed to the glyphosate-containing Monsanto herbicides, according to Dow Jones.